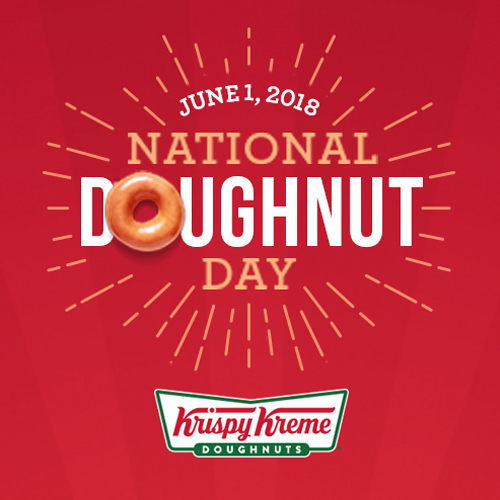 Mark your calendars for this, one of the best National Donut Day deals: free Krispy Kreme donuts, and you're free to choose your fave. Donuts and pizza have one big thing in common: If someone gives you either for free, it doesn’t matter if it isn’t your favorite kind, it’s still pretty darn good. But unlike pizza, there are free Krispy Kreme donuts right around the corner — and the donut company is making sure you don’t have to settle for anything less than your favorite sweet treat. 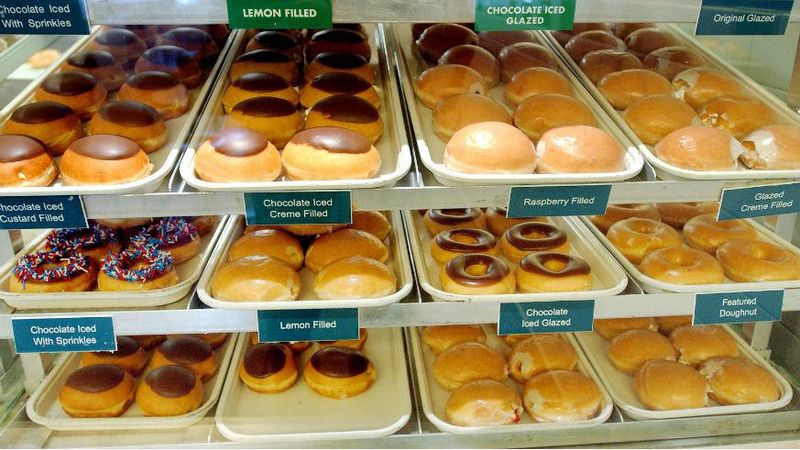 So what do you need to know to get your hands on the free Krispy Kreme donuts? We break it all down. You just have to make sure to show up hungry. National Donut Day is almost here and, in case you haven’t done it already, mark your calendar for Friday, June 1. That’s when you can stop by a location of that sweet shop and get a free Krispy Kreme donut — no purchase necessary. That’s right; there’s no need to buy a coffee in order to get a sweet treat, although you might want one anyway. [post_ads]They’re also upping the bar on National Donut Day deals by letting you choose your favorite donut to get for free. That’s right, there’s no settling for a donut you think is just OK, even if you can’t really go wrong with free Krispy Kreme donuts no matter the flavor, as long as you get to the shop in time. There is always the risk that your favorite is a common favorite in which case, make sure you stop by for a sweet breakfast treat instead of waiting until later in the day. But wait, will you go for your favorite fried pastry or branch out and try a new flavor — risk-free since you’re no dropping any dough? And, yes, in case you’re wondering, the filled flavors are also up for grabs. So are you going to go with raspberry filled for that punch of sweet-tart flavor or a sprinkle-topped traditional ring to make your morning feel festive? Make sure you decide before this delicious deal rolls around. Mark your calendars and make sure you know where the nearest Krispy Kreme is to you or your commute to work by using the donut shop’s location finder tool.